Hybrids have become a very popular option for environmentally-conscious motorists. They were designed to save you money at the gas tank by operating with fewer fuel needs. This may have been a huge selling point for you in your hybrid car purchase. And everyone benefits from the decrease in harmful emissions into the air. While these are the two of the biggest advantages to the popularity of hybrid cars, there are not as many qualified technicians to match the growing demand. 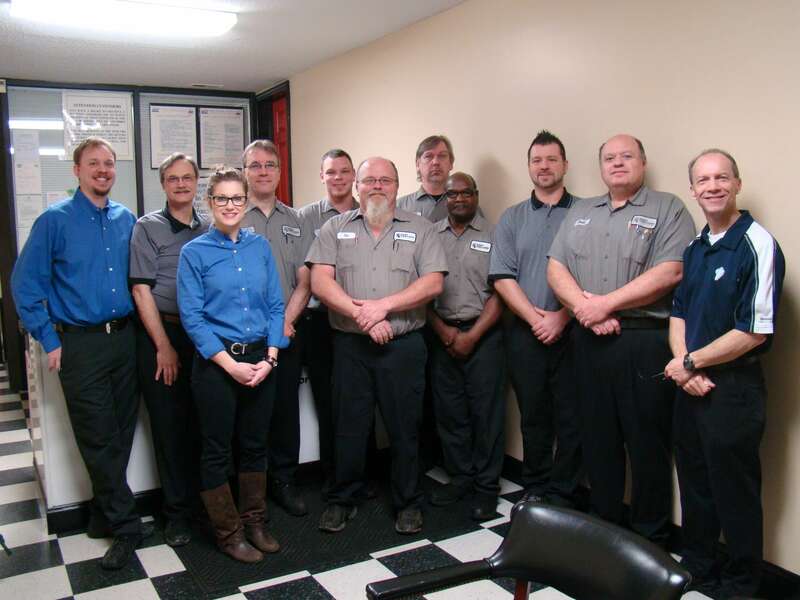 Cary Car Care in Cary, NC wants you to know that you have a local team of hybrid repair experts. Many hybrid drivers think they have to return to the dealership for service expertise. Our team is highly trained and experienced with all hybrid repairs and maintenance services, including brake services and battery replacements. Your best option for quality hybrid service is at Cary Car Care. At our shop, you’re not just another number. And we treat our hybrid customers with specialized care and attention. We’re here to perform the same maintenance services that you would find at a dealership. We use the same advanced technology and understand how to make sure you get everything you expect from your hybrid. Careful monitoring of the fuel system and exhaust system will ensure that you stay Earth-friendly and efficient. The braking system for your hybrid is also unique in that it increases battery power when applying your brakes. Our team understands how to maintain your hybrid components to ensure peak performance. Drivers of performance hybrids, such as certain Porsche, Mercedes-Benz, or Acura models, come to us because we know how to protect your vehicle. We understand how to get the most out of your hybrid engine, battery and improve driveability. Your hybrid may not need as many maintenance appointments as a regular gas-powered engine, but our higher standard of service will help you retain the resale value of your hybrid. Our expert technicians make your hybrid service experience much more pleasant, affordable, and effective. You have a better option in Cary! For total hybrid car care, we invite all hybrid drivers to bring their vehicles to us. We’ll put your vehicle on an appropriate maintenance service plan. If you notice any performance issues with your hybrid, come to our shop first. Our technicians will treat you like family, and your hybrid like it was our own. Give us a call today at 919-380-0040 to schedule your next hybrid service appointment. You can save some time by using our convenient online scheduling system right now! We look forward to serving you and serving all of your hybrid needs.